Exit Hwy 101 at Los Berros Road, just north of Nipomo. Turn left, travel west about three miles. Turn left onto El Campo Rd. At next stop sign, turn left. 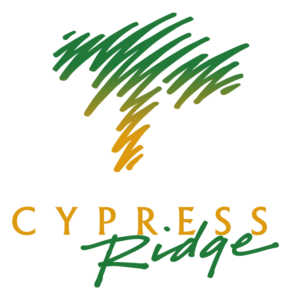 Make first right at Cypress Ridge Parkway. Follow into parking lot and pro shop on the right. Exit Hwy 101 at Halcyon Road in Arroyo Grande. Go straight at off ramp into Halcyon. Go through town and turn left at Hwy 1. Then make an immediate right back onto Halcyon. At the top of the hill go straight through the signal. Continue straight through next stop sign.